Remember how our parents used to kick us out of the house with the direction, “Go play!,” and we actually did? We played wherever, with whatever. We would make mud pies and have tea parties in the forest using pinecones as tea cups and spruce needles as spoons. We would construct forts out of whatever we could find. And we all know what ends up happening when we give a child a present that comes in a box: the box ends up being the thing the child plays with! Boxes are made for wild imaginations. 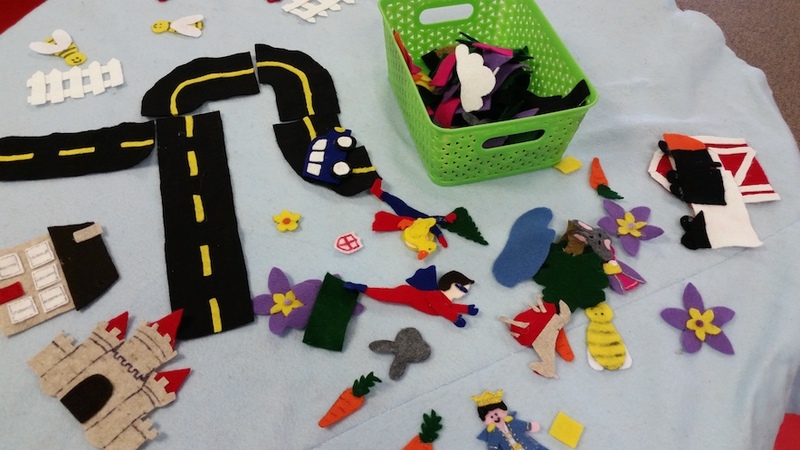 This is “loose parts play.” It’s certainly not a new concept, but it’s definitely become a new focus for schools, daycares, and yep, libraries. Loose parts allow and encourage kids to explore and use their imaginations. They encourage kids to play. Plus, it has been proven that kids learn best through play. Science! Loose parts can be just about anything: craft supplies (ribbons, fabric, pipe cleaners), natural objects (rocks, pine needles, sand, moss, shells), and random things you have around the house (empty toilet paper rolls, jar lids, popsicle sticks, blankets). Loose parts CAN’T be anything young children could choke on (small buttons, beads) BUT, these things can come back into play as your children grow out of putting random things in their mouths. We could talk forever about how important play is for kids’ brains – so, if you want to know more, please ask us when you're at your local Library. It would make us so happy! 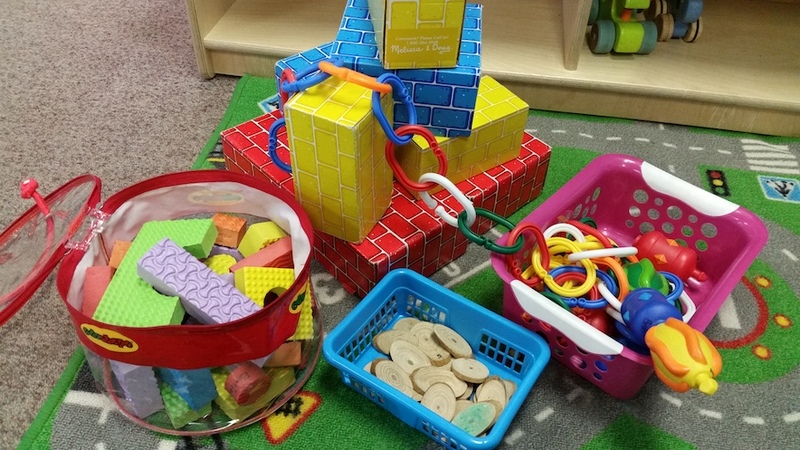 Most of our branches have loose parts in our children’s areas or program rooms. We have blocks (wooden or cardboard), basic craft supplies, tonnes of bits and pieces to spark kids’ imaginations! 1. Search Loose Parts Play on Pinterest. 2. Get inspired by getting crafty on your own. You’re never too old for play! 3. Kick your kids out of the house and tell them to "go play!". 4. Check out these playful reads we've curated for you.